Alyson Clair is a native Oregonian and graduated from the Art Institute of Portland with a BS in Apparel Design. She spent her first 4 years in the apparel industry working in a domestic factory, where she obtained practical manufacturing experience pattern making, grading, and marking. She has worked for international brands like Nike, Wilson Tennis, and Champion, with technical proficiency in compression, swim, and spandex. Fit is one of her passions, and she has expertise in Women’s Plus sizing. Along with her technical design work, she has had a small women’s dress line made in Portland for the last 10 years, focused on knits. In 2014, she wrote the The Colette Guide to Sewing with Knits and released their first knit sewing pattern range. 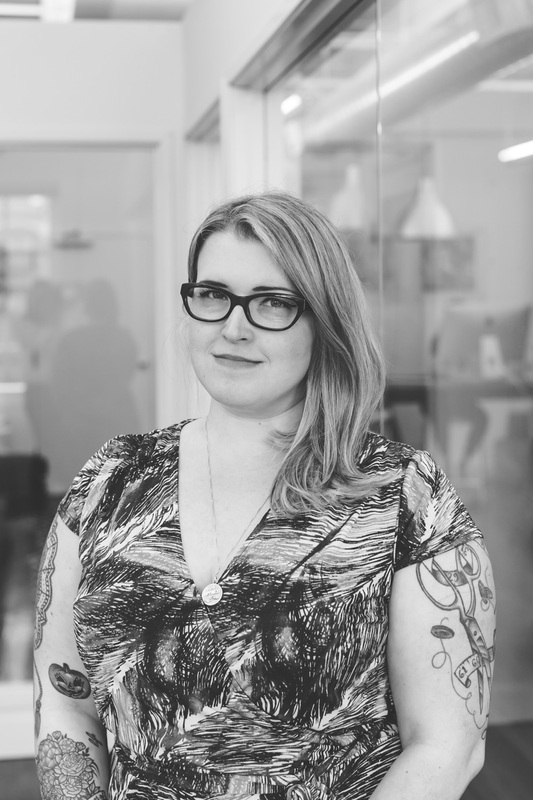 Alyson currently does pattern for hire work and enjoys the diversity of her freelance clients. In her free time she enjoys volunteering in animal welfare and serves on the board of the Newberg Animal Shelter.